Architectural Design & Interior Planning Services specializing in remodeling & additions. Do more with less through creative planning and re-purposing. We were fortunate to have met Brenda at a Home and Garden Show at MSU when we were in the early stages of our renovation planning. We spoke with her for just about 15 minutes and knew that she was someone we would enjoy working with. Not only was she thoughtful and patient with our many questions, but she was very open about her process and respected our desires to maintain the integrity of our very mid century house. We ended up hiring Brenda to assist with renovation/restoration of our kitchen, home office, entryway, and living and dining rooms. From that initial conversation to our discovery meeting to completing the plans for our project, Brenda and her team were very professional and so much fun to work with! Her fresh ideas and understanding of architecture saved us from ourselves on numerous occasions, without losing sight of our personal aesthetic and desires. When we are ready to tackle future reno projects, we will absolutely reach out to Brenda for her expertise and assistance! 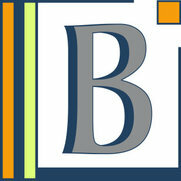 B-Squared Design Studio is excellent to work with! Brenda listened to what we wanted and helped us come up with a plan for remodeling our soon to be new home. 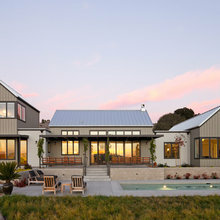 I reached out to Brenda because I needed help coming up with a plan to create a more open floor plan for an older farmhouse that belonged to my grandmother. She definitely helped achieve this! We are in the process of remodeling and adding an addition now. I can't wait to see the finished product when it is all done! I would highly recommend using this company! Thanks again to Brenda and her team! Brenda is an absolutely amazing and gifted designer! She is easy to work with, kind, and fair to work with. She made our project in renovation so much easier and I would tell you that we could not have done this without her. We liked her enough that we decided to bring her back for a second addition on to our home. Thank you so much Brenda!! 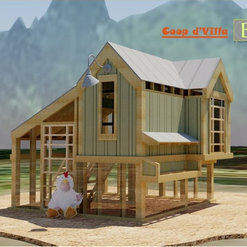 Brenda helped us tremendously in our design process, it is an excellent professional to work with. We are enjoying our new home more because we took her suggestion. She will go extra mile to make sure the client is happy with the outcome. I recommend her without any reservation. All the best Brenda. 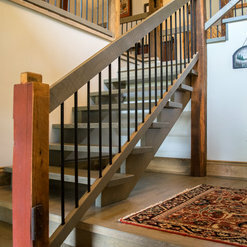 Brenda Skeel was hired to design a renovation/addition to our 1830's farmhouse. She did an excellent job of learning exactly how we lived and what type of space we needed to make our home work, not just for now, but for the future as we plan to age in the space. Her designs were imaginative, practical and respectful of the age and style of our home. It was a true pleasure to work with Brenda! We have not decided when to begin work on our home as we want to be certain every detail has been examined before we begin. We are continuing to evaluate our needs and wants before we commit to a huge project. Brenda provided expert consultation and advice on our design project. She put a lot of time and effort into gathering information about how we lived in our home and what kind of project results we were looking for. The design proposal she returned to us was very professional and well thought out. 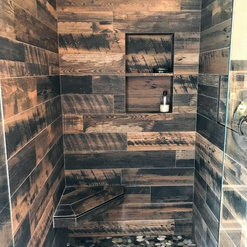 We would highly recommend B-Squared Design Studio to anyone else looking for someone to consult with on a home renovation or re-design. We hired B-Squared Design Studio to assist us in converting a 1901 barn into a wedding event venue. Brenda was wonderful to work with and we are very pleased with the end result. Right from our first meeting, Brenda seemed to know exactly what we were trying to accomplish. She listened to our ideas, offered suggestions and did a great deal of research on her own time, ultimately creating a design that we are very excited about. Her warm and outgoing personality, along with her high level of professionalism, were appreciated and enjoyed. We are delighted that we chose to work with Brenda and I am certain we will be using her services again on future projects. When we lost our home to a flood situation, I googled for names of architects in my area. Brenda's name popped up, so I contacted her. As it turned out, we decided we did not need her services, so a year went by. The project became quite an undertaking, having to demolish most of the home. I again, reached out to Brenda, after a YEAR, and she was just as congenial and willing to work with us, as she was a year prior. That in itself, was impressive. I knew I had a person with passion for helping people with their dreams and inspirations. Brenda has been so helpful, working with my builder; back and forth between him and myself. 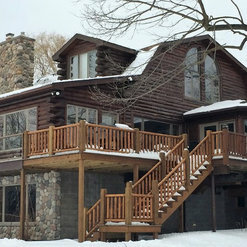 She immediately went to work by setting up my own Houzz account, labeling it, "Fresh, Clean Lake House", so all sub contractors could retrieve the picture ideas that I chose. 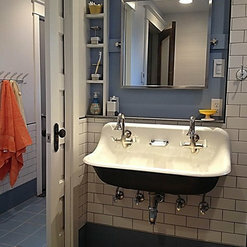 I have spent hours on Houzz website and am so grateful for all of the postings and pictures. I want to give back what has been so helpful to me. What is refreshing, is Brenda uses your ideas and tries her hardest to implement and weave them into the project. In turn, if she doesn't think it will work, she will tell you, in an understandable way. I can't wait to post some of OUR pictures!!! We will be part of the "Houzz" club!! 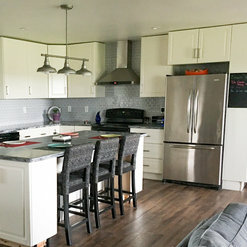 My husband is a commercial builder and was unsure about the need for any help when it came to remodeling our kitchen, but I was sure Brenda was just what we needed. She was able to help combine my husband's plan and budget with my dreams and the outcome was better than any of us could have imagines! From the beginning I wanted a screened in sunroom but with our tight limits on space (we live in town) it would have ended up looking more like a bowling alley than the sunny little nook I wanted. Brenda was able to create my sunny corner in my big open kitchen that I can enjoy all year around. I love the computer program that she uses, it helped me see what my plans would look like at different times of day from different locations in my house. Once we perfected the floor plan, she was able to pull in the finishes I was considering so I could actually see what it would look like, (it was much different than I thought) and then help me make choices that fit our taste and lifestyle perfect without being too trendy!! My husband and I both feel like hiring Brenda to help us plan was the best first decision we made and actually saved us money in the long run! 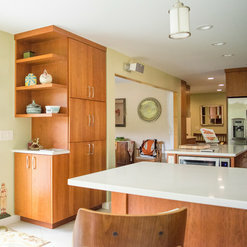 My husband and I purchased a midcentury modern home in spring 2013 that had not been updated since the 1970s. 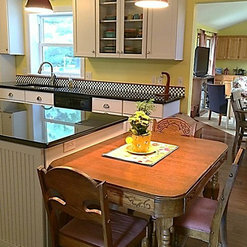 In particular, the kitchen was a narrow galley with dark wood cabinets. We had renovated our previous home, but felt this one needed a more practiced eye, because of the unique layout. We met Brenda at the Home Show in Mount Pleasant and were impressed with her energy and enthusiasm, and her clear love for her work. She visited our old and new home, and built a 3D model that allowed us to explore various options with ease. Brenda proposed a colourful and bright concept for our kitchen, dining area and living room. 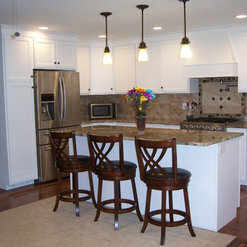 She then helped us locate a person who could make the kitchen cabinets, and another company to do the flooring. 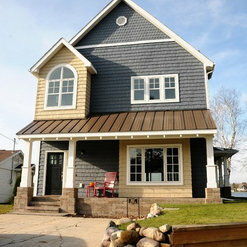 Brenda offers various levels of involvement in the design, so she can fit into any renovation budget. We love our new home and appreciate that without Brenda, we would have a nice conventionally remodelled home. 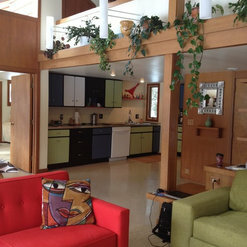 With Brenda's help, we have a FABulous living space that fits the architecture, and has a midcentury modern aesthetic. We would recommend her highly - the investment pays back many times over. Our kitchen was trapped in the 1970's, and there did not seem to be an easy way to bring it into the present. Brenda walked us through the design process with ease. She has a wealth of ideas, and steered us towards likewise-creative professionals to help with each aspect of the project. She is a design genius - taking careful note of what we liked, where we wanted to end up, and found such a creative way to get us a kitchen better than we ever could have envisioned. We love our new kitchen! It is exactly what we wanted, and is the perfect blend of function and fun. She has also helped design our adjoining family room space, giving us a new dining area. Hiring Brenda from B-Squared Design Studio was one of the best decisions we made for our project. We would recommend her to anyone wanting to breathe new life into their home. 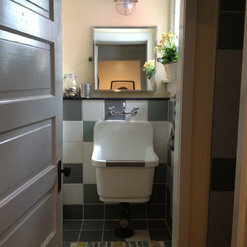 Commented: How would this look as a main entry door to a tiny 1/2 bath?Looks great! Thanks for following up!